Discussion in 'macOS' started by gurmanov, Jul 4, 2016. Please help me I'm completely desparate. I have tried to install windows 10 and it completely messed up my macbook pro system, I cannot boot into my mac, and it's full with things I desperately need. My mac os doesn't show up in the Macs start up when pressing "option". Also, Pressing "boot into os x" from windows doesn't work either but just boots into windows OS all over again. 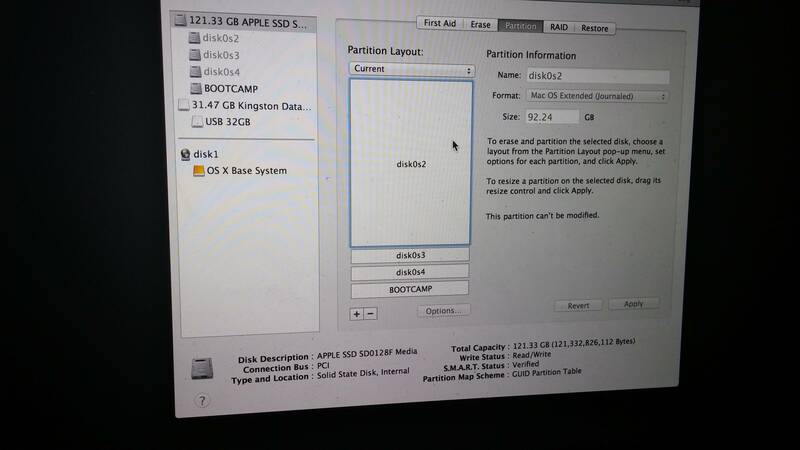 Using internet recovery mode, I see in diskutility all the drives except the boot camp drive are unmounted and grey, and their names changed from "macintosh hd" etc that they were to default names, and they are impossible to mount. Please please help, it's very important and I'm hopeless..
"Mac will not boot into mac OS after installing windows 10"
UNinstall Windows 10 and start over. 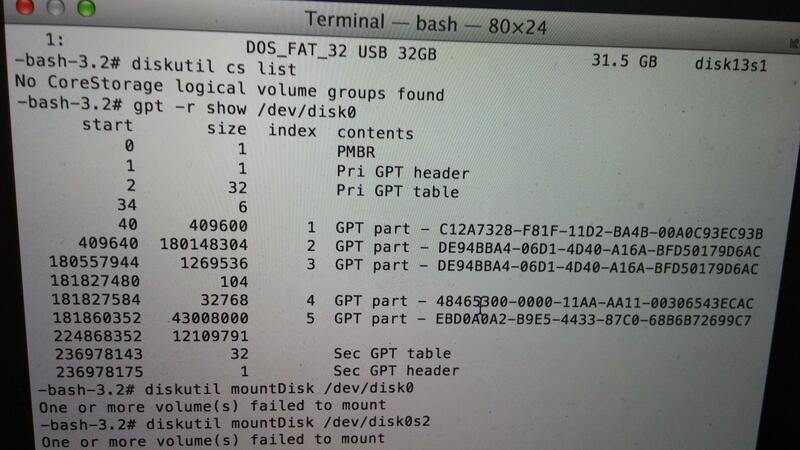 Restore from your Mac backup drive, if necessary. I'm kinda not seeing an install of Mac OS X. 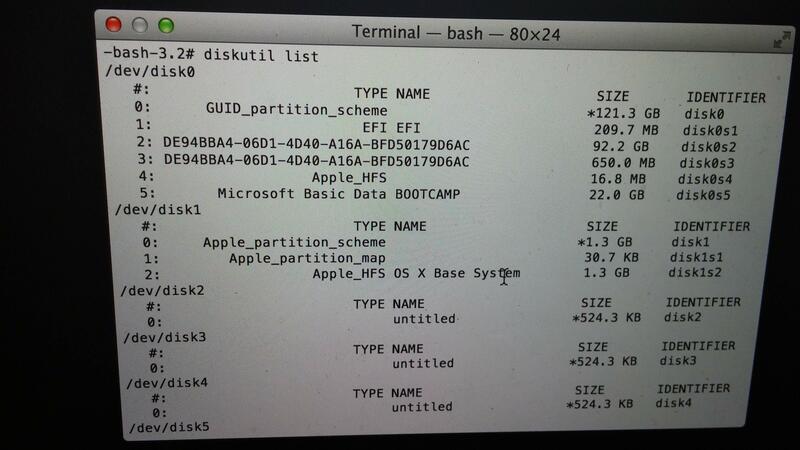 Maybe your Mac partition was erased somehow while fiddling with partitions? I hope you have a backup.